Thank you so much for visiting our condo page! We live in Greenwood AR, and we have owned our own pharmacy/gift shop for ten years. 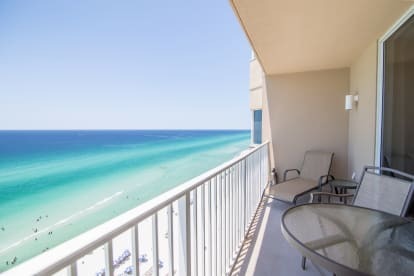 We love traveling to the beach and PCB has become our favorite beach to visit. 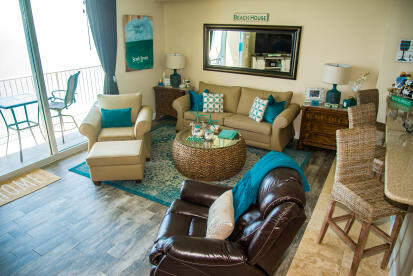 We have three completely updated beachfront condos at Tidewater! This is an amazing resort with so many things to do.